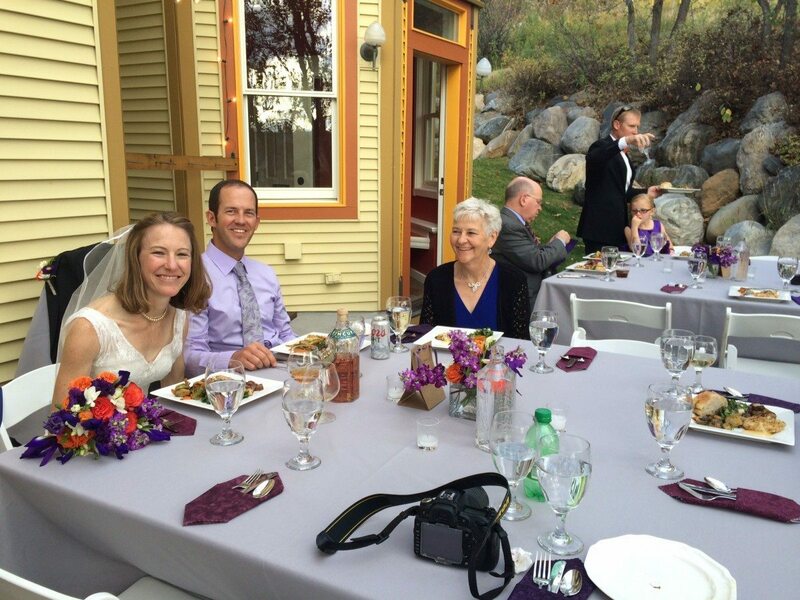 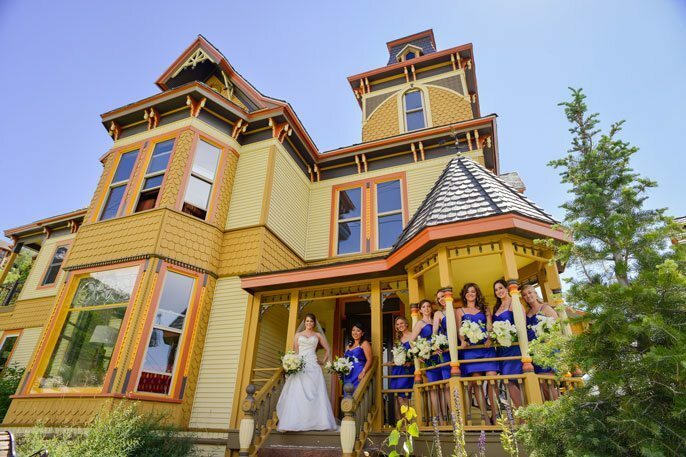 The Victorian Bed and Breakfast is a perfect, romantic setting for small and intimate weddings. 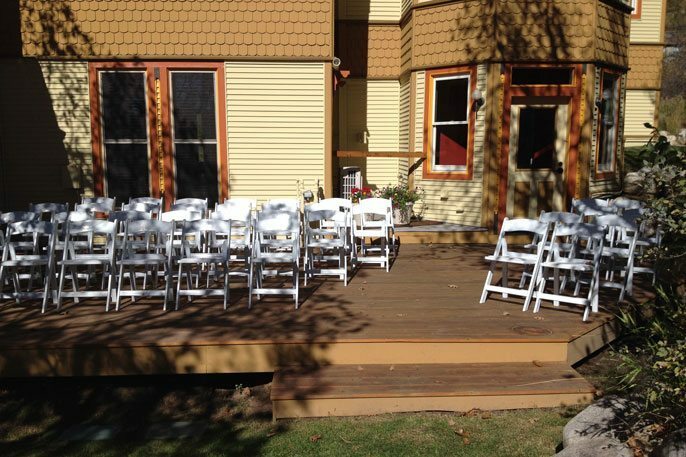 Inside, or out on the deck, enjoy beautiful views and private surroundings. 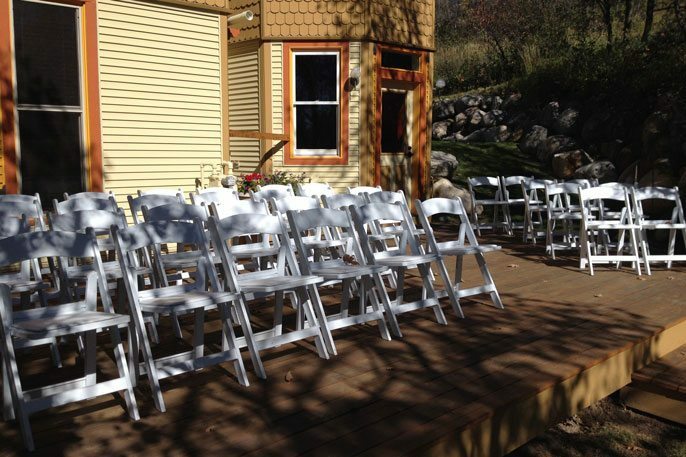 Reserve the entire house for 14 members of your wedding party to stay and up to 30 wedding guests to attend. 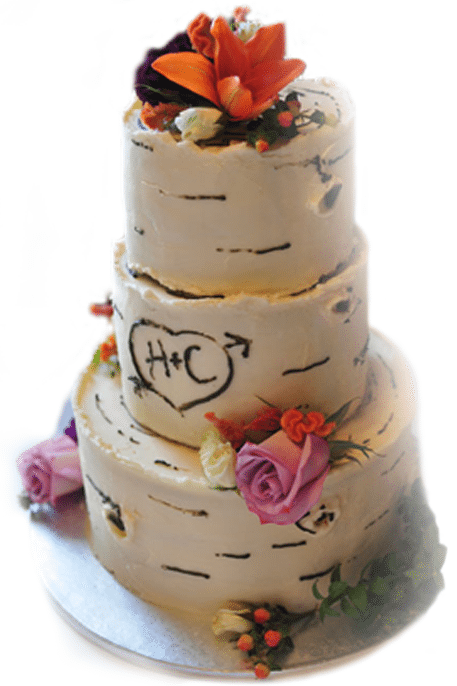 We can also offer special touches such as make your wedding cake, set up champagne brunch, and work closely with your planner to make sure everything is perfect! 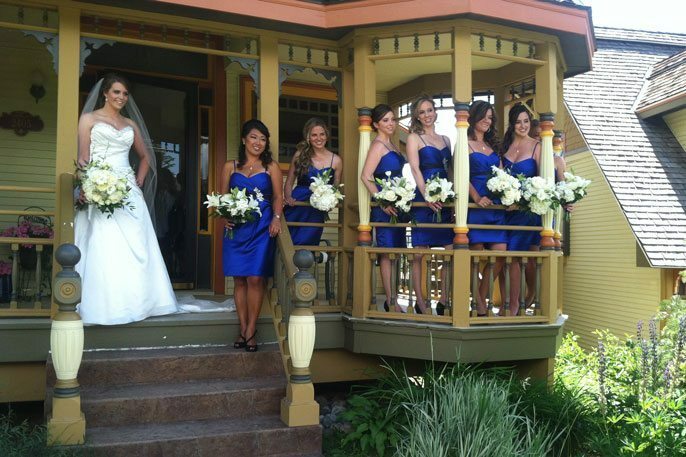 Learn more about our wedding packages to suit your perfect ceremony and/or reception.